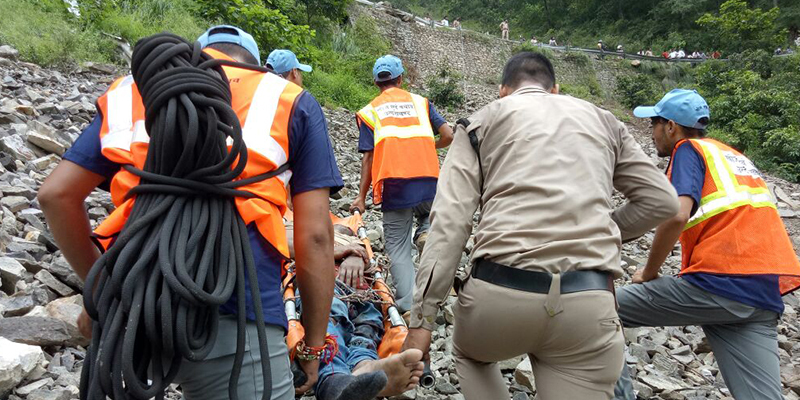 Uttarakhand State Disaster Management Authority (USDMA) is a part of State Government and is a nodal agency for planning, co-ordination and monitoring activities related to disaster prevention, mitigation, preparedness and management. 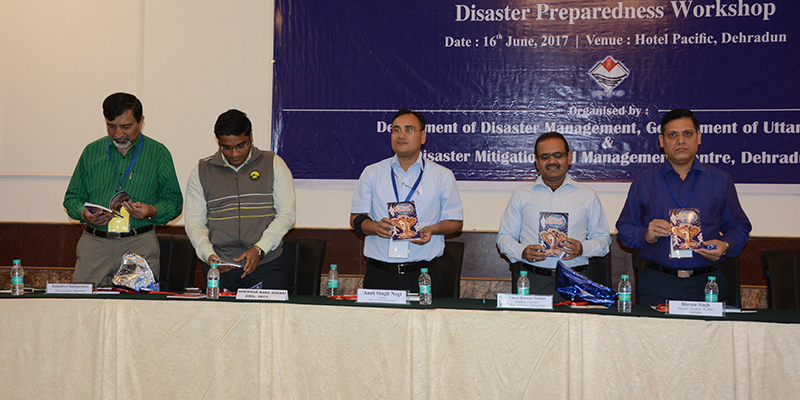 USDMA lays down policies on disaster management for the state. 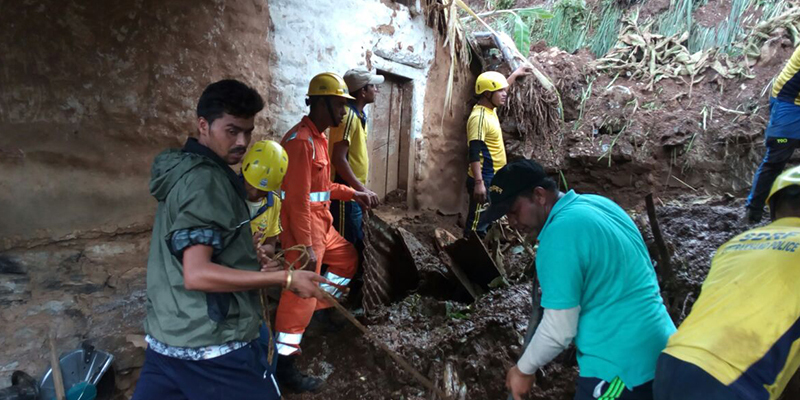 It approves disaster management plan in accordance to the guidelines laid down by National Authority and co-ordinates its implementation. 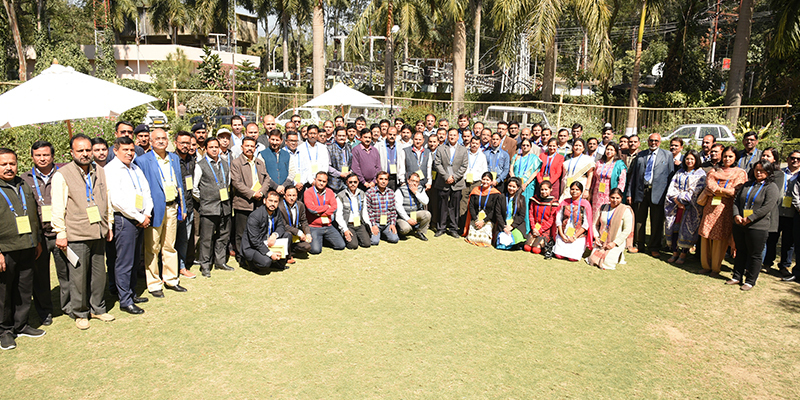 It provides guidelines and reviews the measures being taken for mitigation, capacity building and preparedness by the Government and issue guidelines as necessary. USDMA recommends provision of funds for mitigation and preparedness measures. 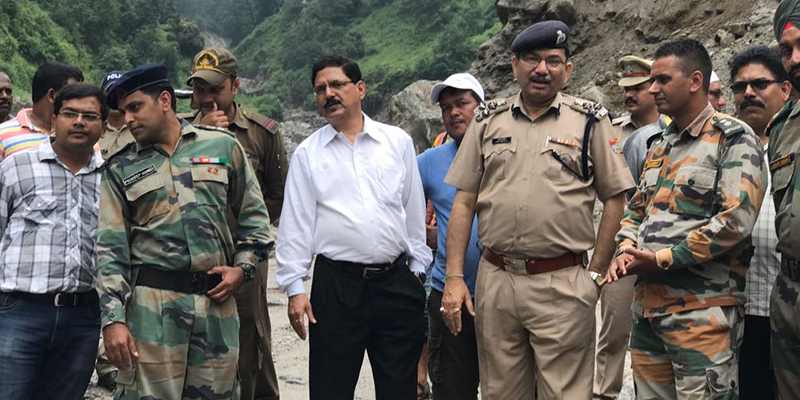 Uttarakhand State Disaster Management Authority (USDMA) was set up and notified as per sub-section (1) of section 14 of Disaster Management Act 2005. 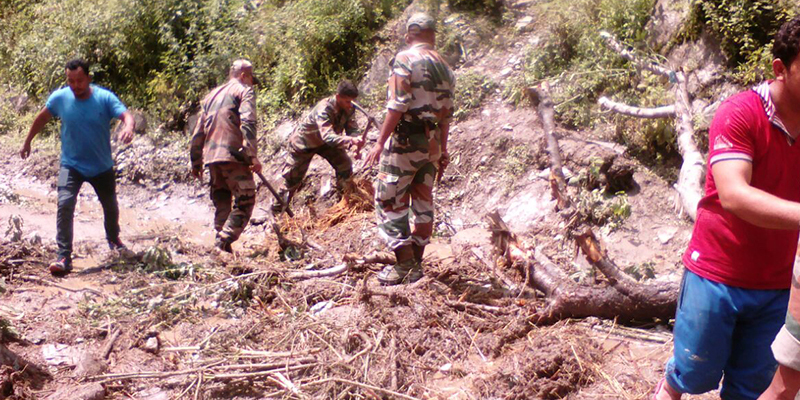 The Uttarakhand Disaster Management Authority is chaired by honorable Chief Minister of the State.